As a designer, you need someone you can trust to bring your ideas to life. Levison Enterprises provides simple to complex engineering and manufacturing services for a variety of customers spanning across a wide range of technologies. We have a solid reputation for delivering a comprehensive production package that is well managed and on time. We are ready, willing, and able to be your design engineering partner. If your project involves ten boards or 10,000 boards, we will give it the time and attention it deserves. We guarantee our honesty, integrity, quality, and reliability with each and every design our design partners entrust to us. From concept to realization, Levison Enterprises supports you in your projects. We believe in teamwork. Our engineers will collaborate with you to see your project succeed. You already have a great design. Let us help you optimize your production with another set of eyes. Our design engineers ensure your products are ready for manufacturing. With Design for Manufacturing (DFM) analysis, we can identify ways to prepare your design for easy, efficient, and lower cost production. Together, we can create the very best products. 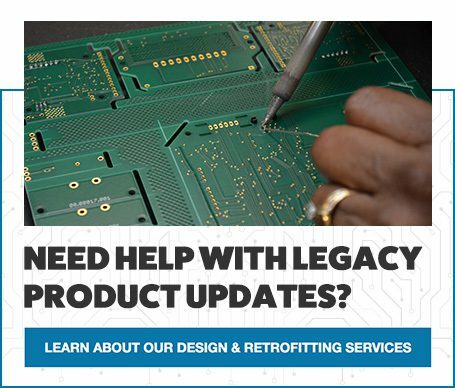 Levison Enterprises can tackle revamping your legacy products, too. Do you need boards designed from 15 or 20 years ago? Our engineers are able to rework the design and find solutions to parts obsolesce. No matter the problem, Levison Enterprises is your solution. Levison Enterprises specializes in turnkey solutions. We are your one-stop shop for production. 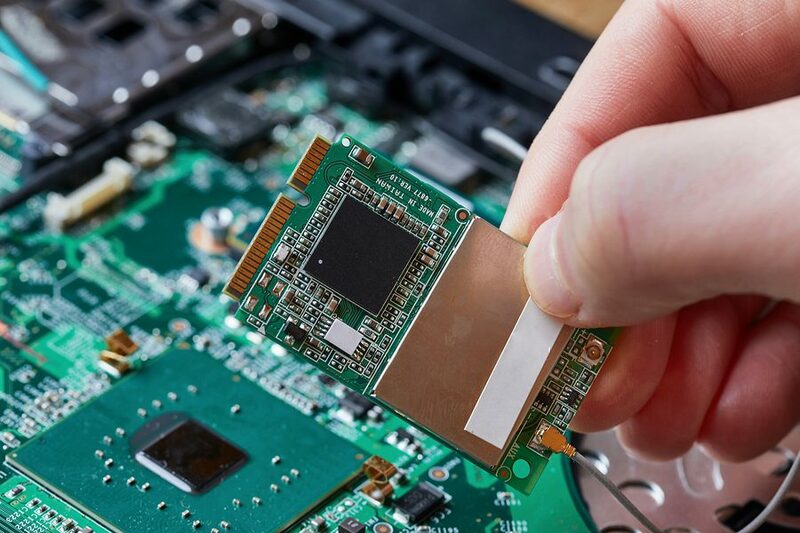 After looking over your design, we work hand in hand to make sure we understand how your product functions and if needed, offer solutions for parts and streamlining your design. We employ the latest technology and equipment to meet the toughest quality standards. We have vetted and reliable parts suppliers that can produce a quick turn around when necessary. We have in-house engineers and maintenance technicians who respond quickly when issues arise and troubleshooting is required. We also keep your production at the same factory so that you do not have to move to another supplier or assembler after prototyping. And our in-house testing makes sure your end product is ready for real-life applications. Levison Enterprises does all of this and much more while satisfying your requirements for quality, reliability, and cost. Your proprietary info is safe with Levison Enterprises. We know there is concern someone may take your product and recreate it on their own. Nothing is further from the truth here. 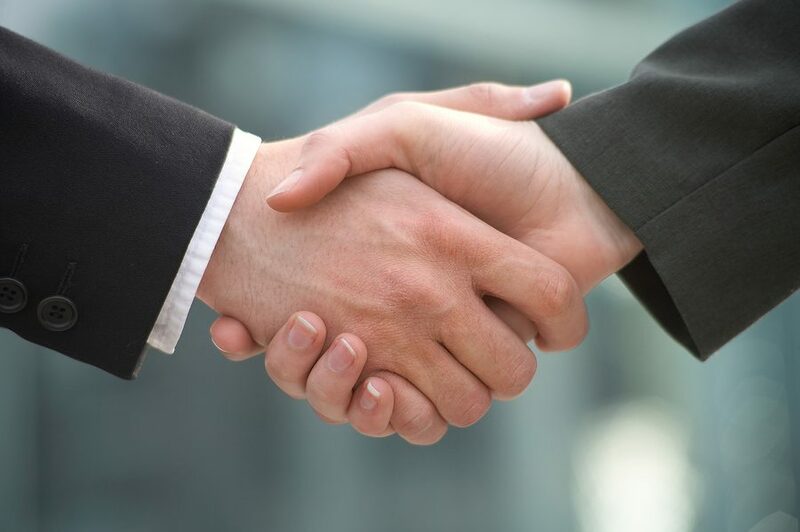 Levison Enterprises is your partner and we take that relationship seriously. We have non-disclosure and non-compete agreements with our customers, and we honor them. There is no design stealing or customer poaching with is. Instead, what develops is an honest business relationship where we can add to each other’s skill sets to do what is best for the product. We know design engineers won’t turn to just anyone to build their designs. Levison Enterprises is a contract manufacturer you can trust. Honesty, communication, unwavering quality, a willingness to work, and completing projects on time are traits that make a big difference in the manufacturing industry. Levison Enterprises doesn’t just meet your expectations. There is a reason Levison Enterprises has earned a reputation as a great manufacturing partner. We give each of our clients and their projects the same time, focus, and energy as though it was our name on the product. We enter into more than just a business agreement. We don’t consider your project just a one and done. We believe in active and lasting partnerships that will continue on for years to come. We build partnerships by design and we can’t wait to work together on your next project.